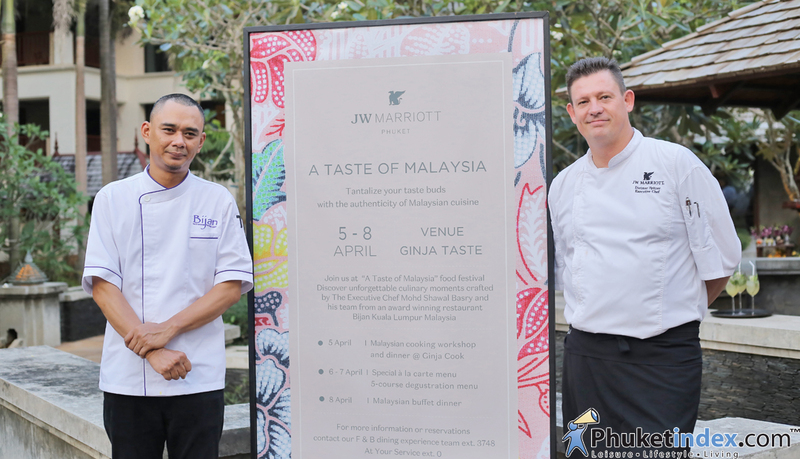 The package is for 2 person and will be on 13 – 17 April 2018 at Twilight Sky Restaurant. 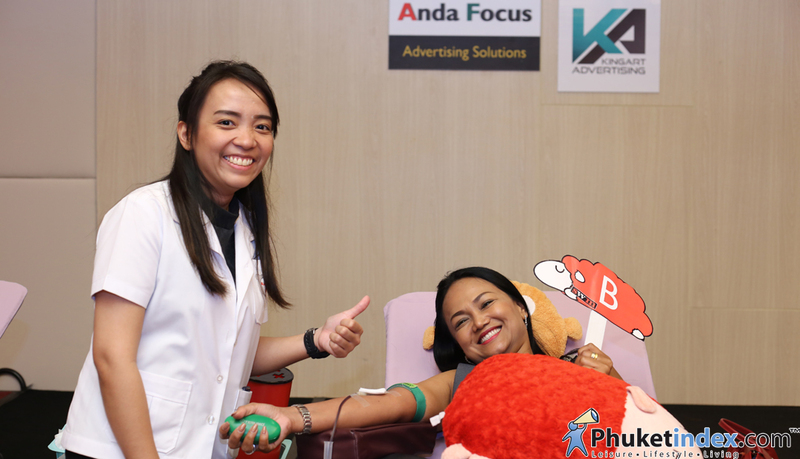 Phuket had a charity event “Blood & Organs Donation” at Sleep With Me Hotel. 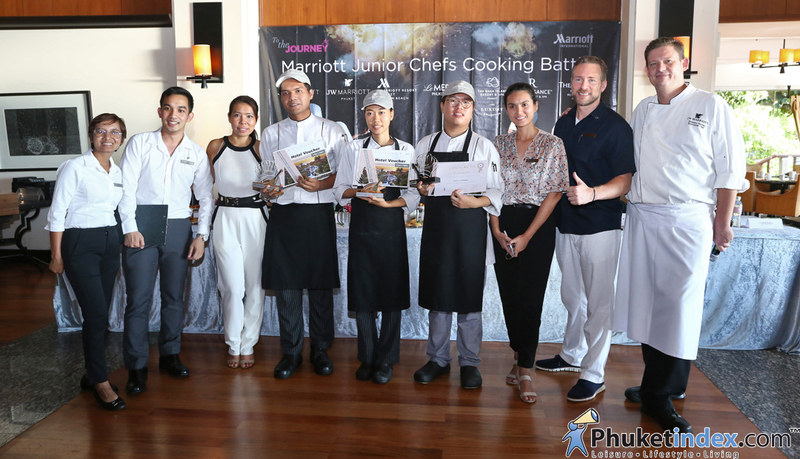 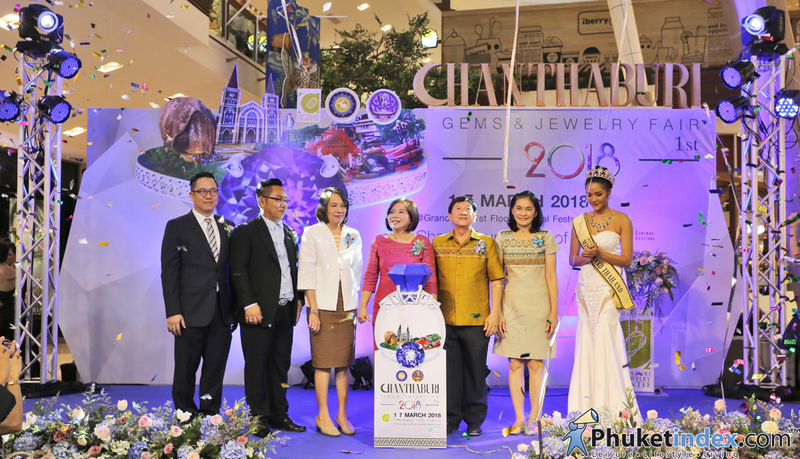 On Monday 26th March 2018, Phuket had an event “Phuket: City of Gastronomy” – The event take place at Limelight Avenue in Phuket. 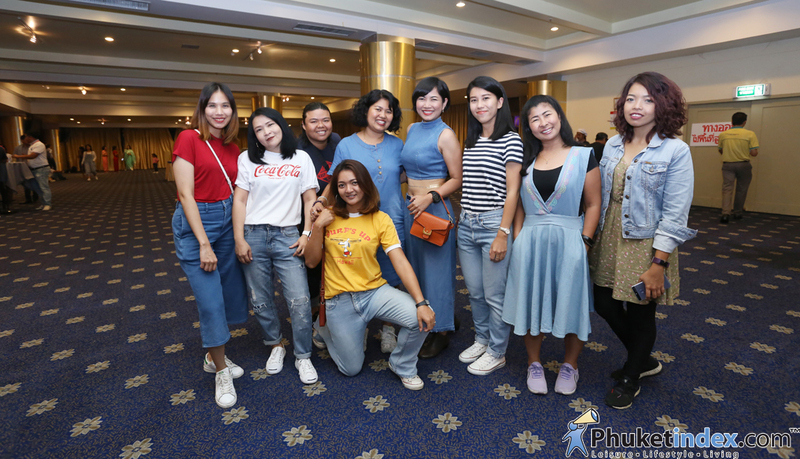 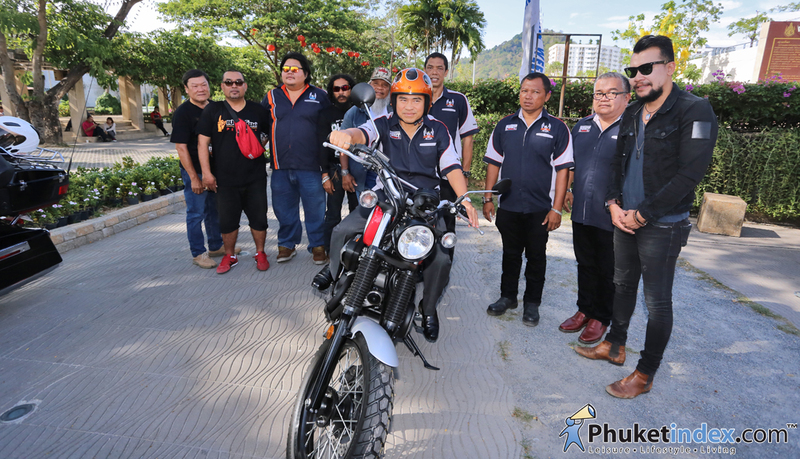 On 23rd March 2018 – Phuket had an event “Press Conference of PHUKET BIKE WEEK 2018”. 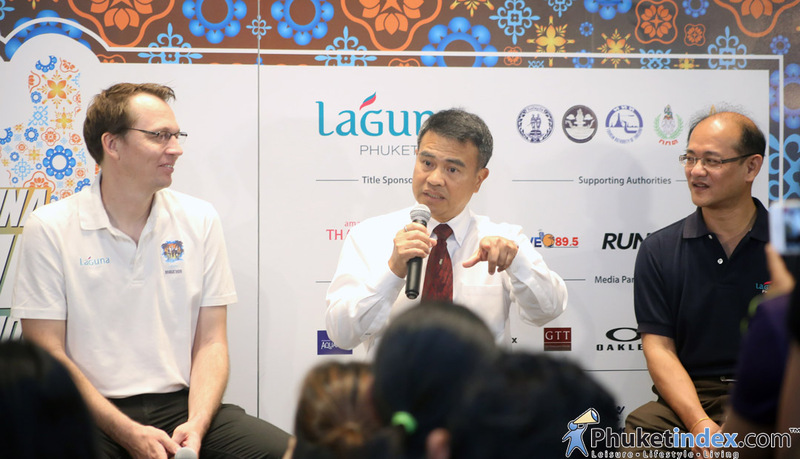 There is a football match between the VIP team of Phuket and Channel 7′ team at the school football field. 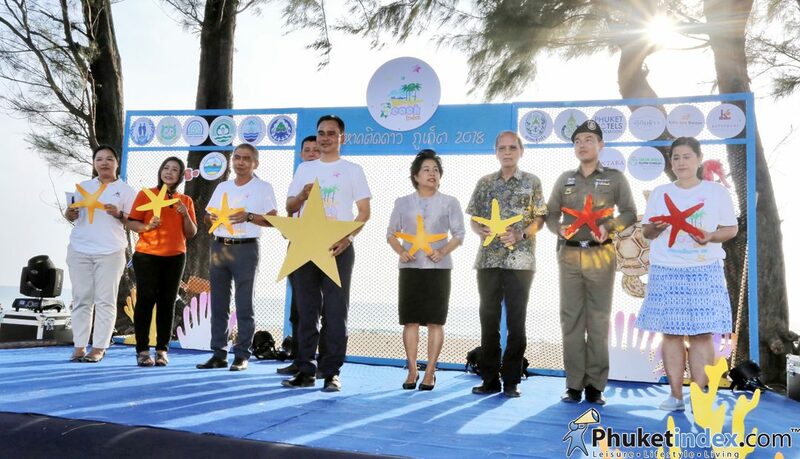 The 13 beaches (Maikhao, Naiyang, Naithorn, Bangthao, Surin, Kamala, Patong, etc. 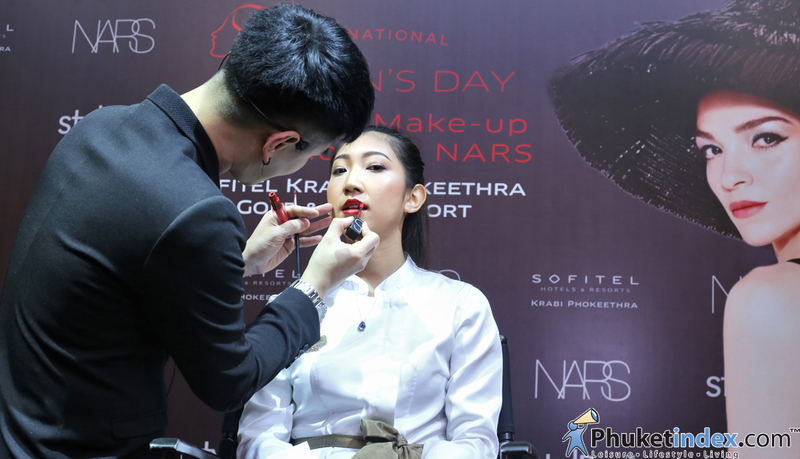 The aim of the event was to encourage women to be more confident in their work and daily life. 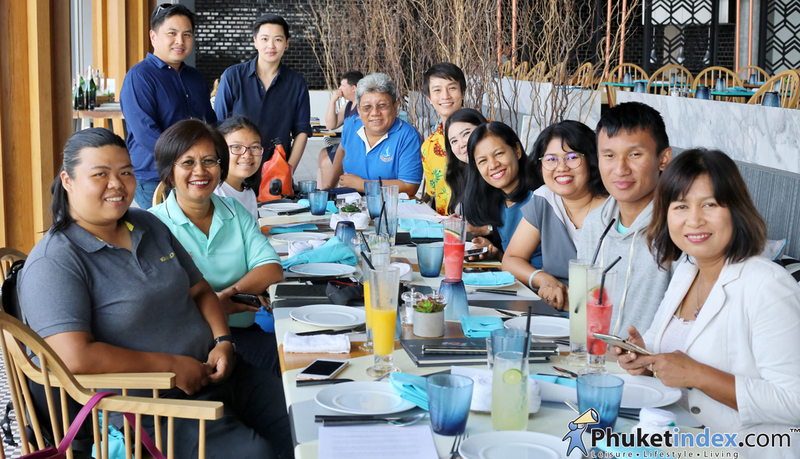 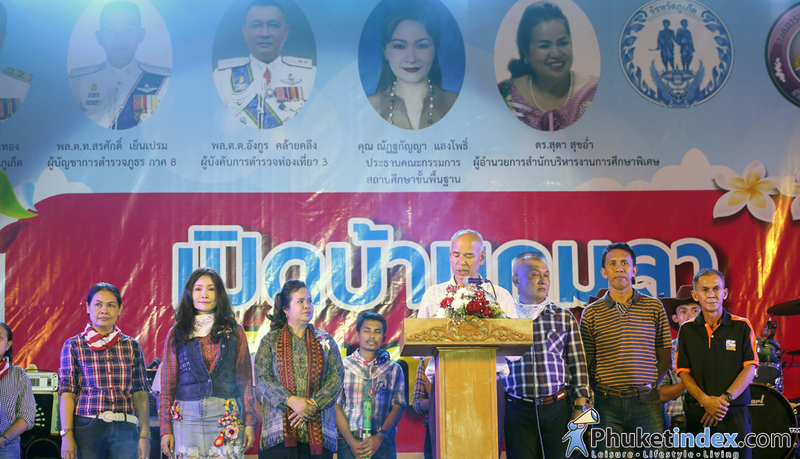 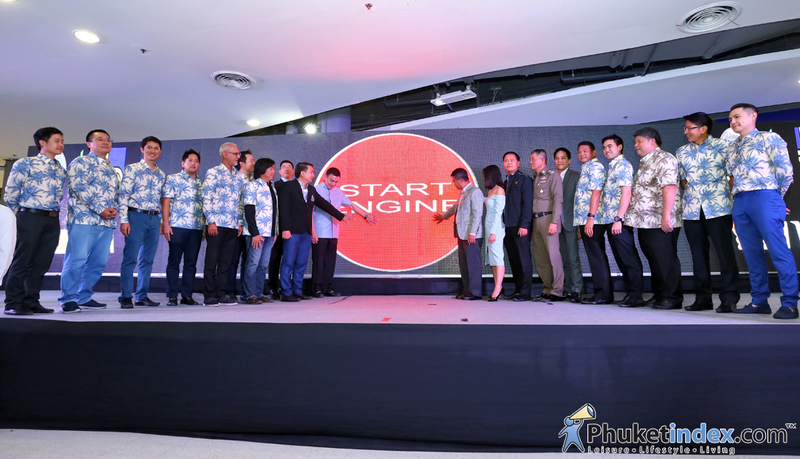 Many of Phuket’s journalist and entrepreneur were join this event. 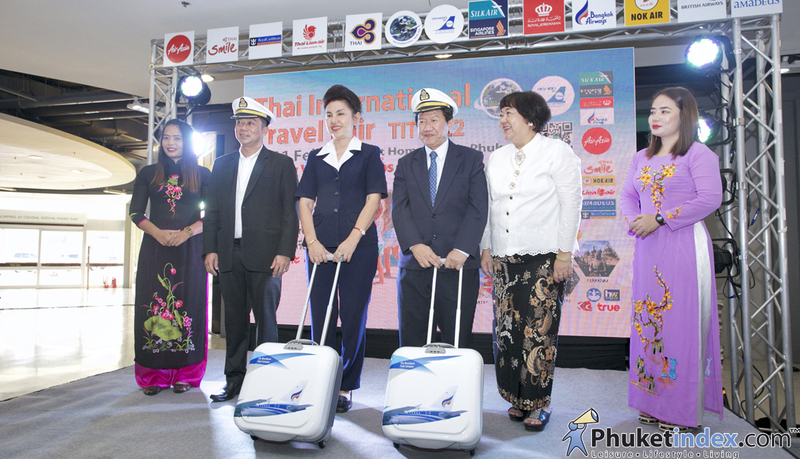 Tickets available from 2nd March at Limelight Avenue, Phuket Indy Market and Laguna Tours in Canal Village. 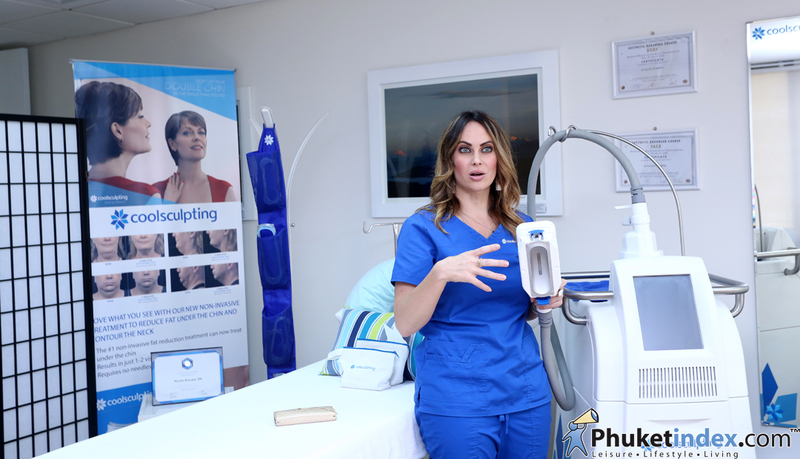 COOLSCULPTING” is an innovative fat freezing technology designed to safely target and kill fat cells without damaging surrounding tissue. 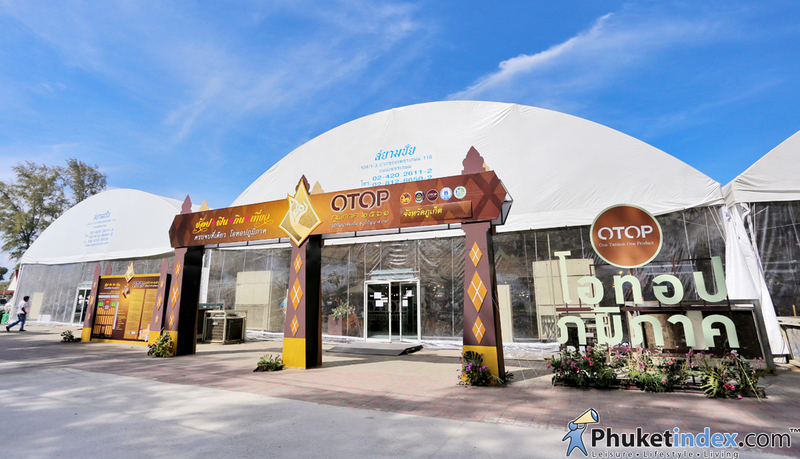 Prices start from 550 baht for the 5km distance. 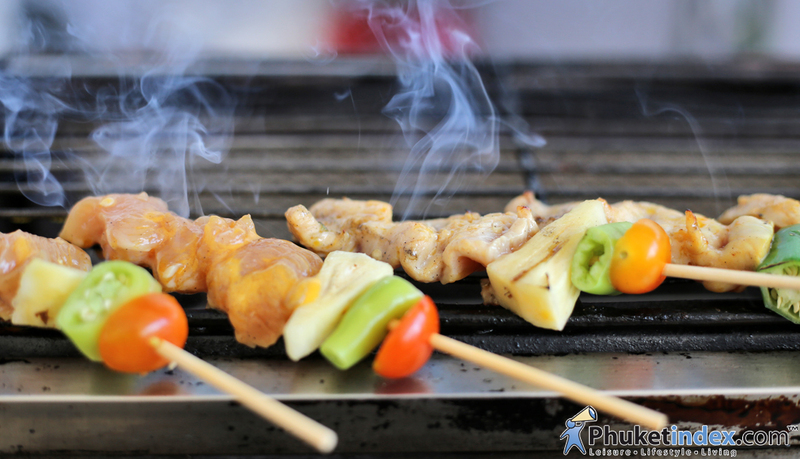 Early Bird prices finish on 28th February. 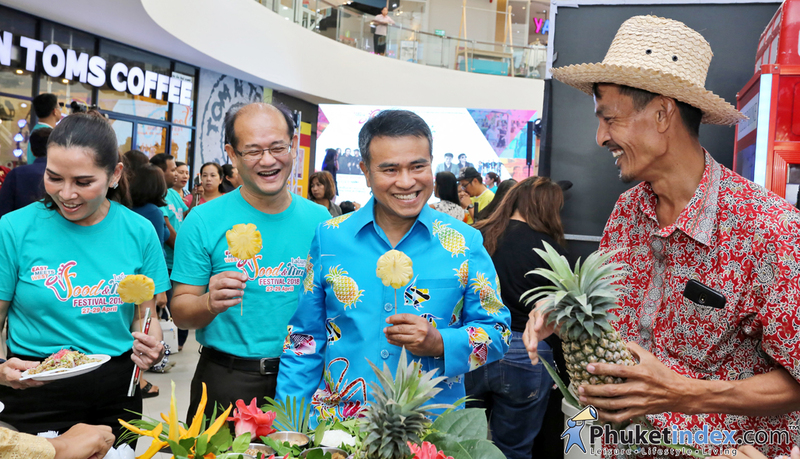 In this event there are many different types of local handmade products and local food from all parts of Thailand. 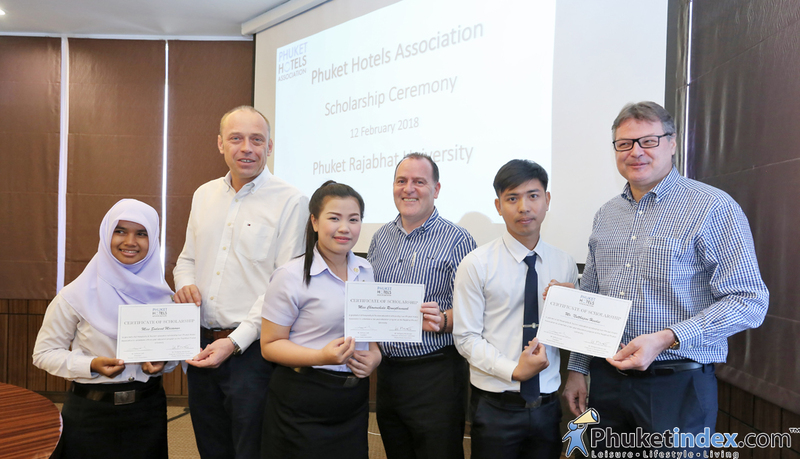 The scholarship ceremony was between Phuket Hotels Association and Phuket International Women’s Foundation.